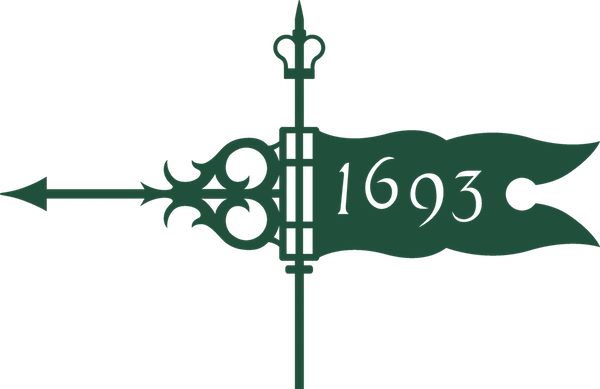 Cypher V is William & Mary's annual hackathon. It?s an opportunity for students to come together for a weekend and learn new stuff, create cool projects, and win prizes. This year, our goal is to make the event more accessible and welcoming to everyone, regardless of their skill or experience levels. 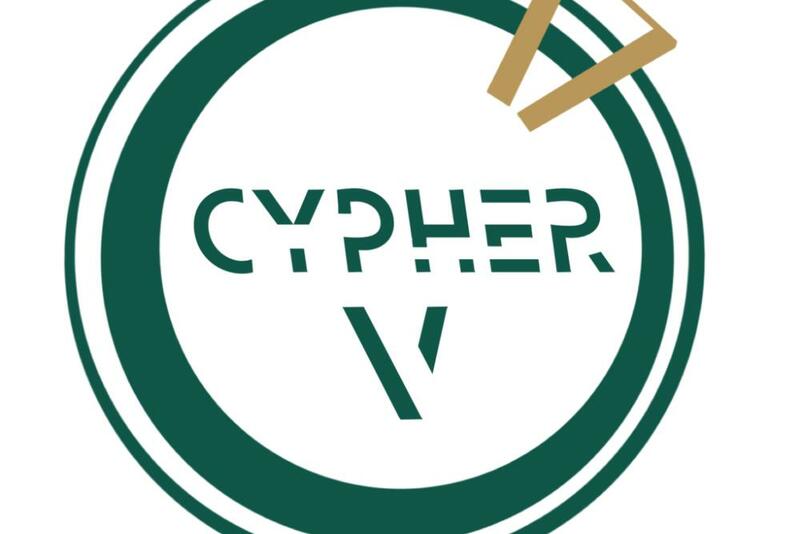 Cypher V is open to anyone and everyone. Whether you?ve pioneered new machine learning techniques or you don't know the difference between Python and Java, you?re welcome at our hackathon. We want people of all interests and backgrounds to attend, so if you've ever even considered learning more about computer science, now is your time to take the dive. We hope that Cypher V will be a place for people to innovate and develop things that they had never considered before, so please join us in making this goal a reality by registering now!